Looking to Wall Mount your TV, Install Speakers or Improve your Internet Connectivity? Our Electricians are experts in Hi-Fi & Data Installation and Troubleshooting! Wall mounting your Television and Speakers significantly improves the look and feel of your space. More importantly, you protect your kids from the risk of messy cables and unstable devices. 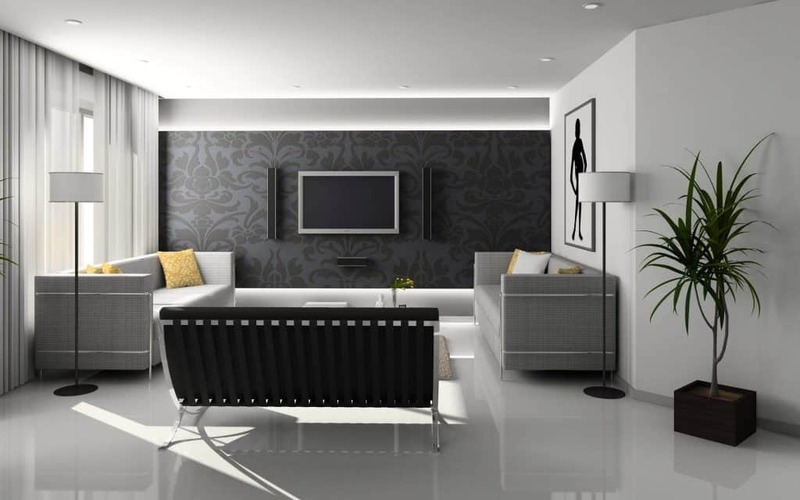 Our electricians have extensive experience in Television, Data and Hi-Fi installation. We will save you time and money by quickly finding a solution to a wiring or installation issue related to your TV, Internet, or speakers. Best of all, you will be saving money by hiring an electrician for the job! Companies offering TV and Audio Visual installation services often aren’t qualified electricians. That means they have to get secondary tradies involved which costs you more time and money. Multi-room audio so you can control music in multiple rooms from your phone and even play different music in different rooms. In-Ceiling Speaker Installation with no visible cables which means they’re safe from the kids and pets, and unobtrusive. Wall Mounted TVs, which are a space-saving choice and look much better, in our opinion. We can mount your TV on your wall and hide your wiring behind your wall so that you don’t see any cables. New TV and Data Points which are often required when moving a TV, installing a new tv, or if your tv point is faulty. Tidying up Cabling so no wires are seen by hiding them behind the walls. You can improve the look and safety of your space by wiring your tv and speaker cables into a cabinet or behind the wall. Messy, tangled cables sitting on the floor can be hazardous and unsightly! Fixing Dead Internet Spots which can be an issue in homes, particularly ones with thick brick walls. We are extensive experience in data and hi fi wiring and can find solutions so that you can have strong internet access throughout your whole home. Call us today to chat about TV, Internet or Speaker Installation in your home or small business. We offer free quotes and free on-site consultations.